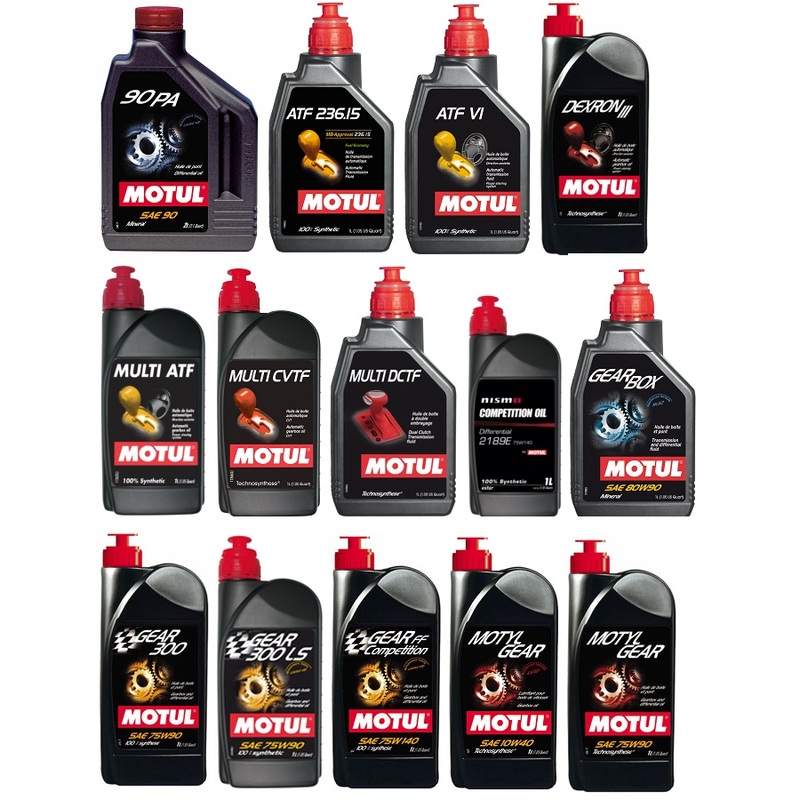 As a pioneer in many synthetic and semi-synthetic products, Motul has always favored innovation, research and development. 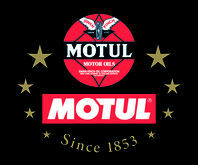 In the motorsports field, many manufacturers trust Motul for its technological developments in car/bike racing. 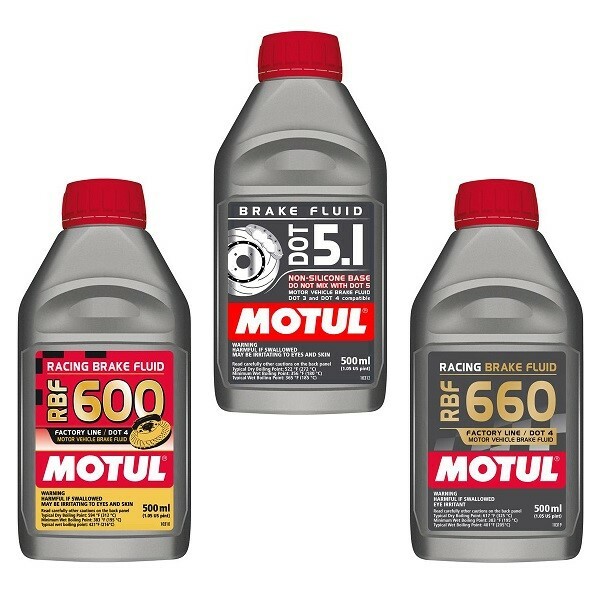 As a specialist in synthetic oils, Motul has become the partner of many manufacturers and sports teams for its technological developments in mechanical sports, car and motorcycle racing. 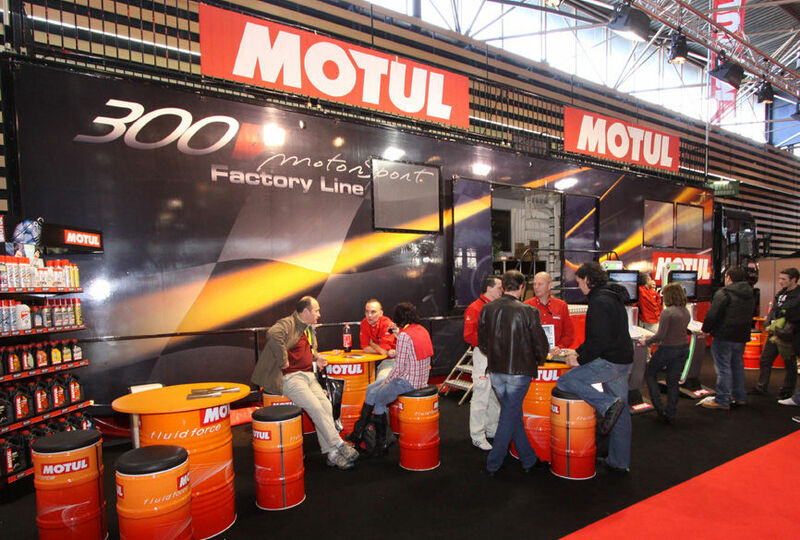 Motul is present in many international competitions as an official team supplier. 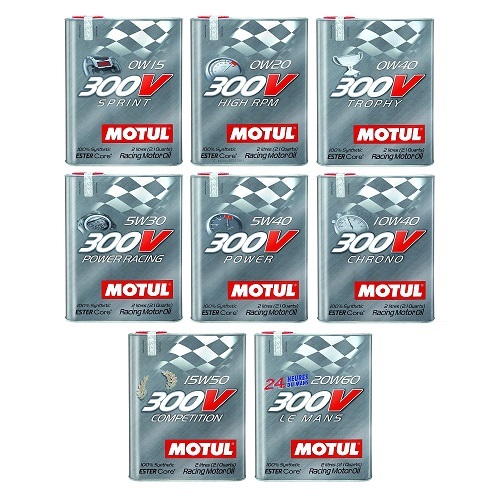 Motul has risen above existing standards by developing products based on unconventional technologies like the Double Esters of the 300V range for cars and motorcycles or else the amine-free and boric acid-free technologies used in the aeronautics industry for machining titaniums. Its strong involvement at the highest level of motorsport competition provides it with an unparalleled test bench for experimental formulas which are then rolled out as products for demanding clients. For Motul, High Technology is synonymous not only with R&D, but also with an environmental commitment.